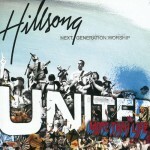 Join Hillsong United for an electrifying live worship event! Join Hillsong United for an electrifying live worship event! 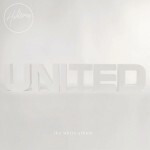 This Spanish language version of the United We Stand album features translated versions of Hillsong classics, including "Es Tiempo," "Solo Cristo," "Venga Tu Reino," and more.